Pharmaceutical company, Aspen Philippines, Inc., zooms to the top of the industry by using innovative business strategies. 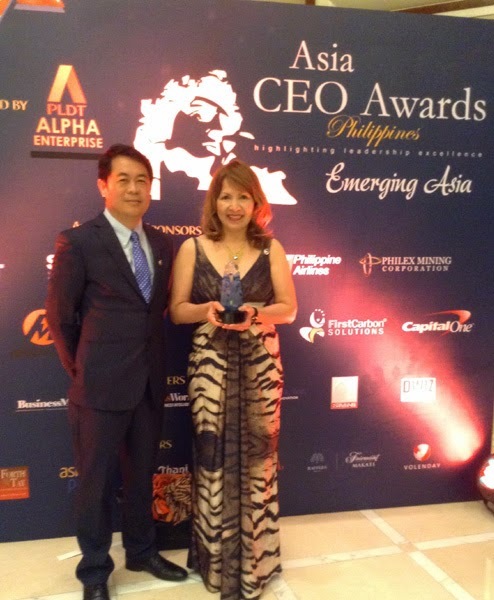 Aspen Philippines, Inc. was recently nominated at the Asia CEO Awards for the Innovative Company award. 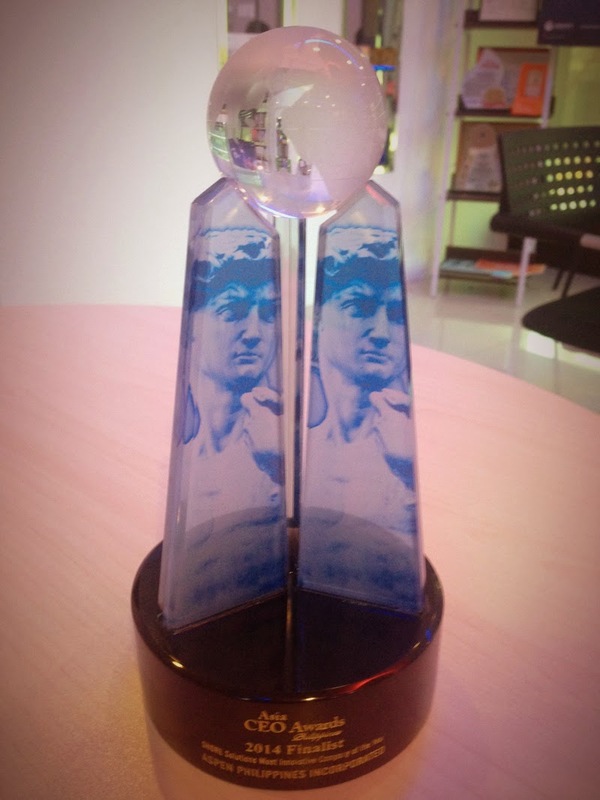 The Asia CEO Awards recognize extraordinary leaders and their teams who have demonstrated outstanding achievement for their organizations and contributions to others. The annual gala was established as an outgrowth of Asia CEO Forum, the largest regular networking event for the business community in the Philippines. 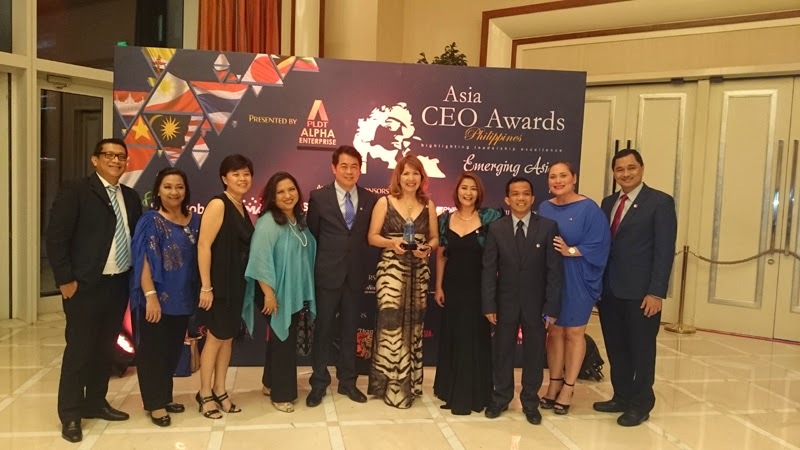 Asia CEO Awards, presented by PLDT Alpha Enterprise, represents a wide reaching alliance of local and international business people to promote the Philippines on the world stage. As one of the largest events of its kind in the Asia Pacific region, it is considered a must-attend occasion for business leaders active in Southeast Asia. This honorable body bestows 10 awards to some of the most accomplished leadership teams and individuals currently operating in the Philippines and the region. The awards recognize extraordinary leaders who have demonstrated outstanding achievement for their organizations and contributions to others. Present in over 150 countries, Aspen Pharma is known for manufacturing products with high quality, efficacy, and affordability. It is the ninth largest generic company in the world and Africa’s largest pharmaceutical manufacturer. Choosing the Philippines as its business launching pad in Asia shows how Aspen Pharma absolutely believes in the country as an emerging pharmaceutical market, providing vast opportunities for growth and added revenue to its worldwide operations. Joey Santos with Ace Itchon. In no time at all, Itchon and her team had improved the numbers that make good companies: increased staff from one to 150; increased number of drug brands from 12 to 37; increased sales from 67M to 1.2B pesos; enlarged office space from 8 sq m to 530 sq m; and added business partners from none to three. Moreover, the leading pharmaceutical market research and data analytics company IMS Health ranks Aspen as the 30th best pharmaceutical company, up from being an unranked company just before September 2012. Aspen Philippines, Inc. shows its strength in many ways, and it takes great pride in the results it has achieved in such a short time. With eyes firmly fixed on the future, and with hands widely embracing its goal of providing quality medicines and making them affordable to every Filipino, Aspen Philippines takes its place in the pharmaceutical landscape where it will continue to be held in high regard.